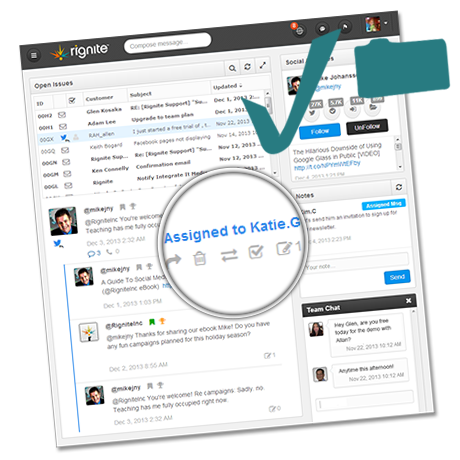 Rignite allows us to easily develop, implement and analyze results for our client campaigns. 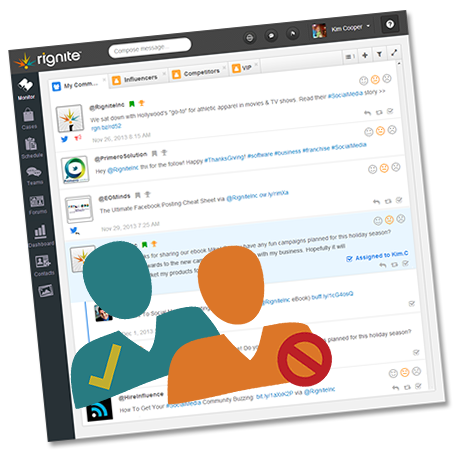 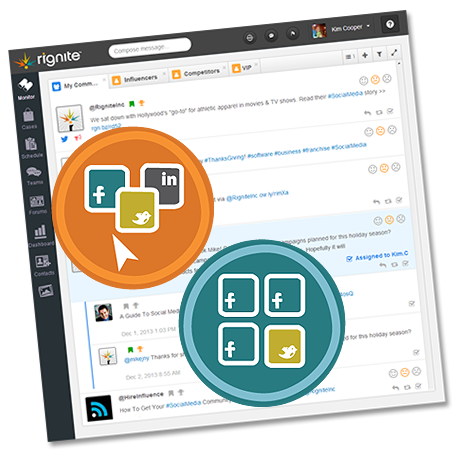 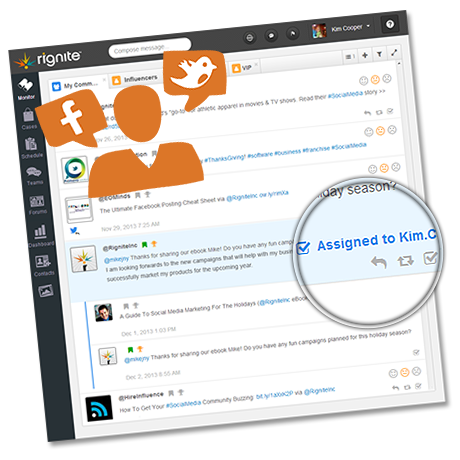 We love Rignite because it makes our work much more efficient and effective. 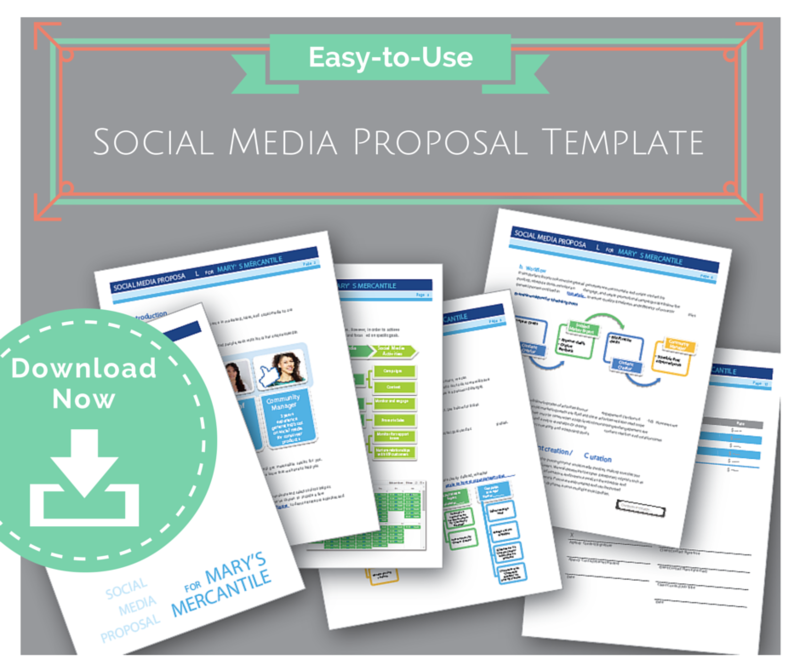 In this free downloadable social media proposal template you’ll find all the content you need to win over new clients.